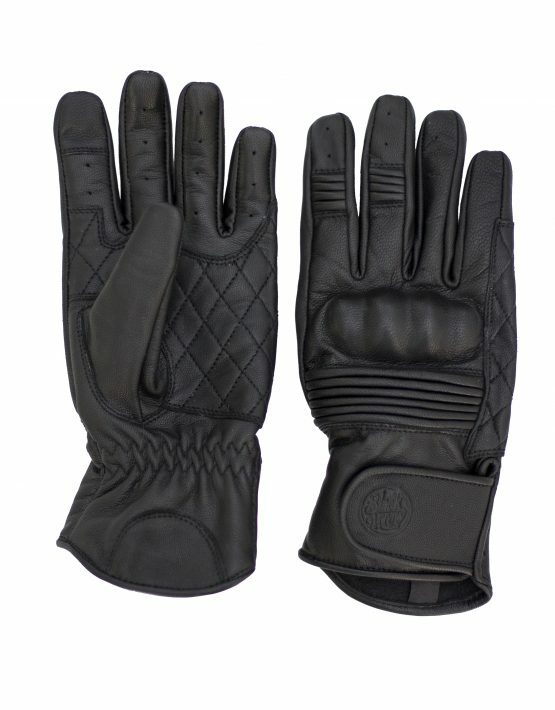 The Queen Bee Motorcycle gloves are designed specifically for women. 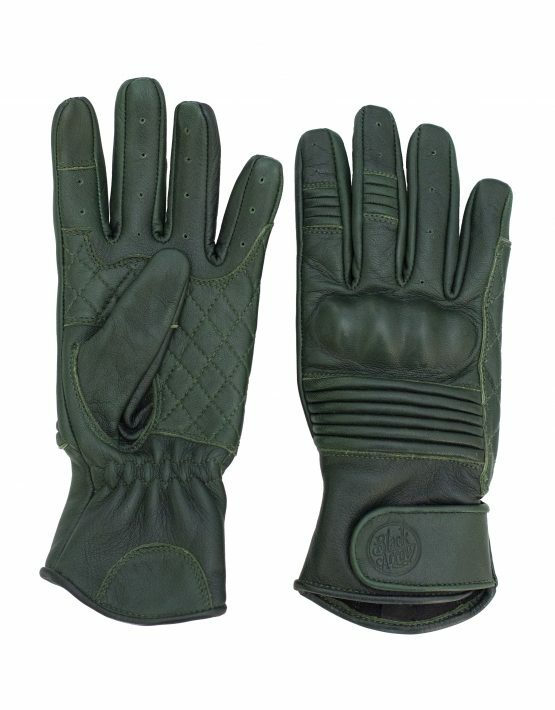 They have a smaller, more snug fit across the palm so they don’t feel baggy when you’re wearing them compared to wearing small men’s gloves. 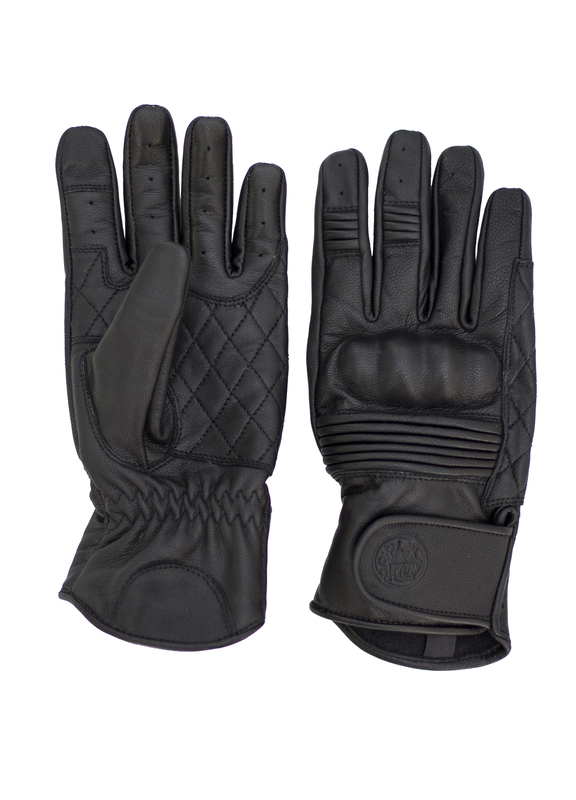 They are 100% leather and also feature tech leather in the thumb and index finger so you can still use your mobile without having to take your gear off. 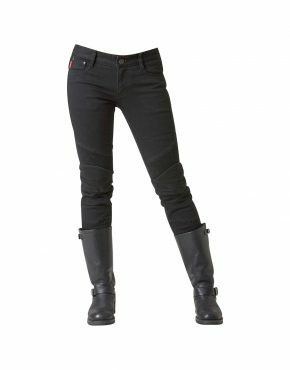 We’ve used smaller knuckle armour to get a better fit and stretch panels for comfort. 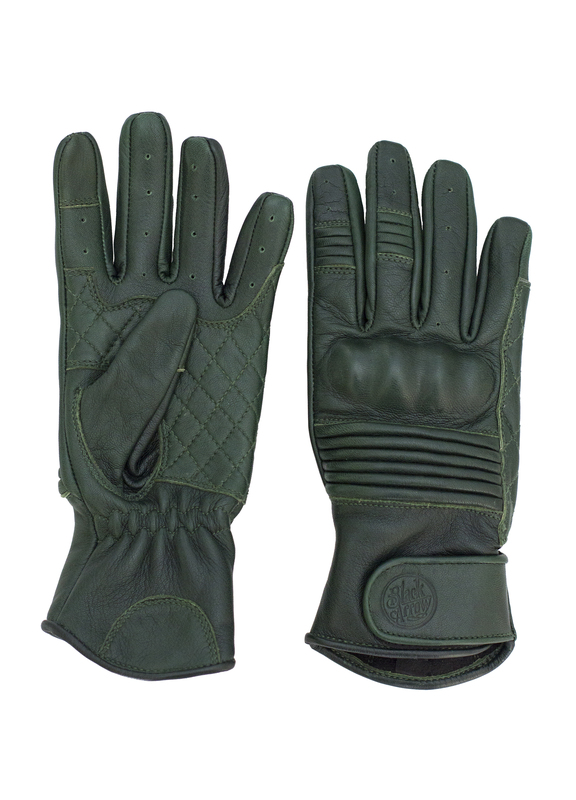 The Queen Bee gloves are also a bit longer up the wrist to help with jackets that may be a little too short in the arm length for you. All measurements are taken as flat glove measurements. Sizing may vary due to manufacturing tolerances.